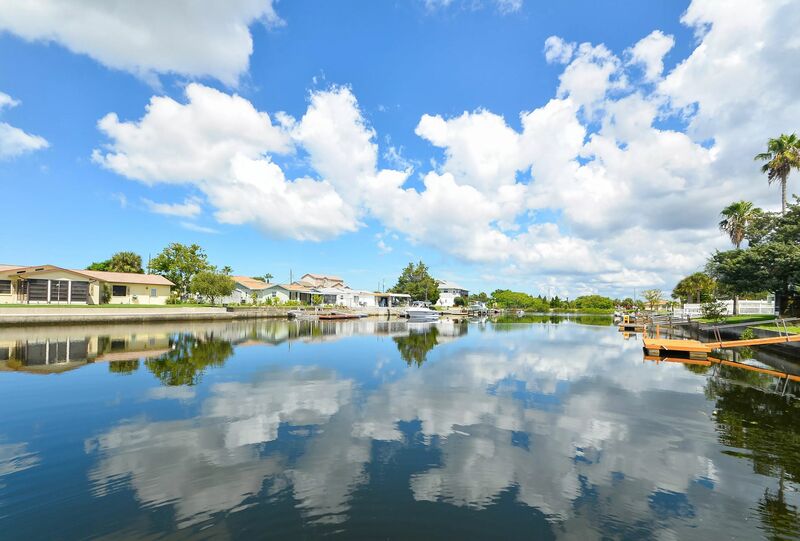 In Hernando Beach, FL, almost all the residential properties are waterfront, but they're not all created equal. 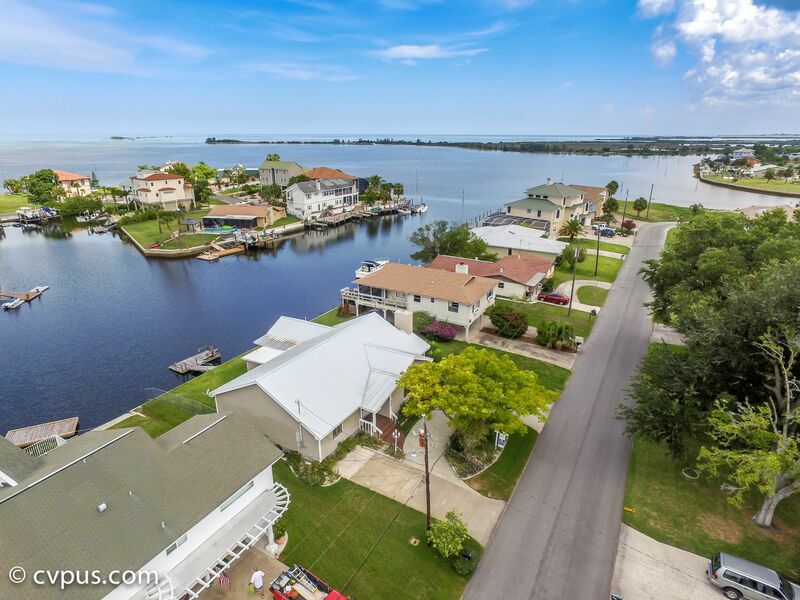 All the waterfront lots are on deep, wide canals, but not all of them are directly connected with the Gulf of Mexico. 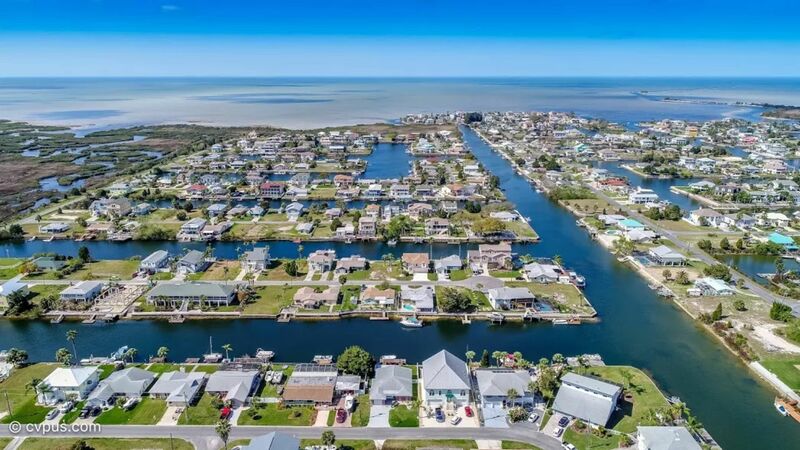 In the northern section of Hernando Beach, all the canals lead out to the Gulf with no obstructions, or bridges to go under. The middle and south sections are cut off by a land barrier. 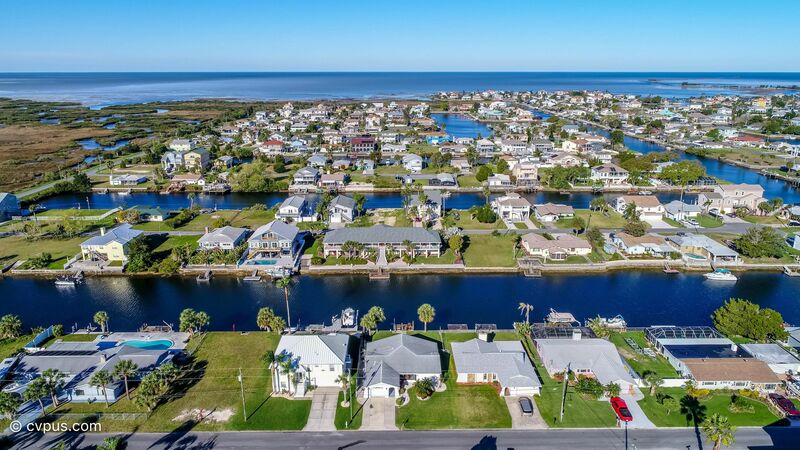 Those residents can get out to the Gulf from their properties by boat, but they must take their boats over a boat lift and then go under a fairly low bridge. These obstacles limit boat sizes to about 22-25 feet depending on the style of the boat. For prospective buyers, this is a very important consideration. 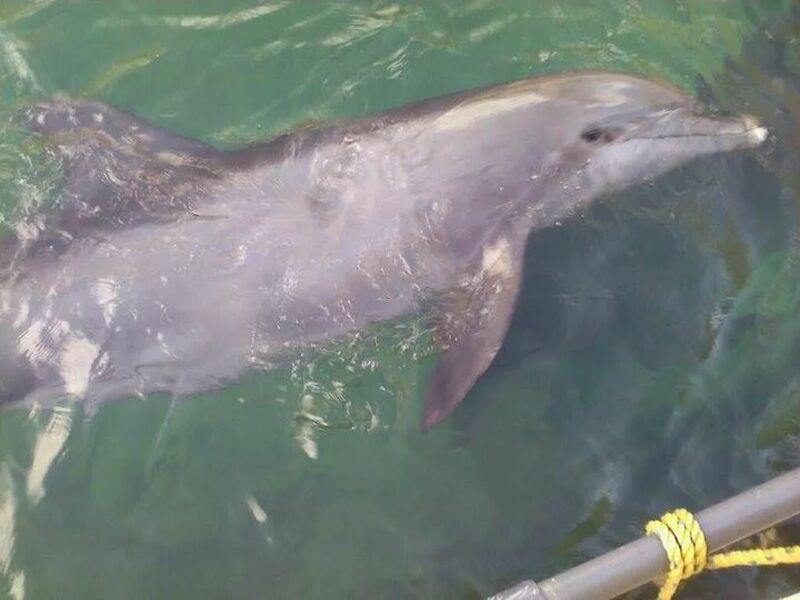 For those who want to jump in their boat and go out to the Gulf on a frequent basis with little or no hassle, the middle and south sections, may not be your best choice. 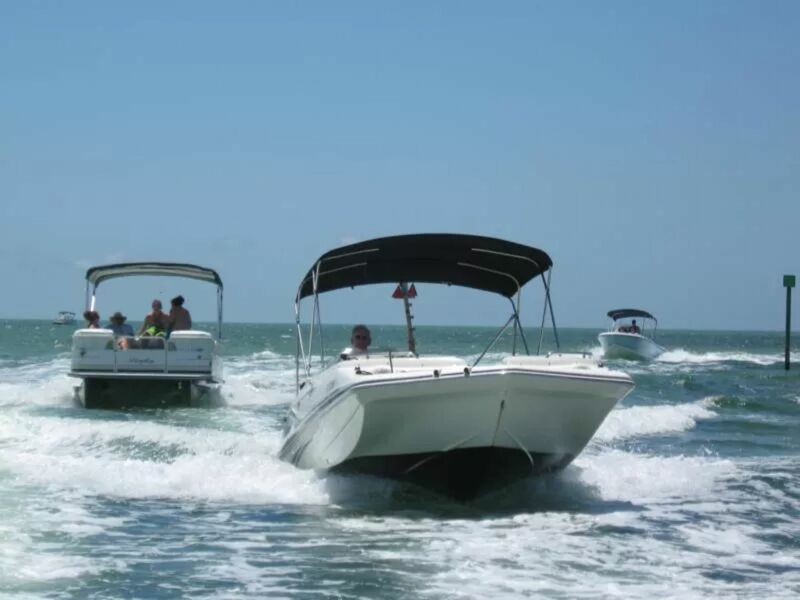 Infrequent boaters would enjoy the coastal lifestyle offered by both Hernando Beach South and Hernando Beach Middle, and all locations offer breathtaking sunsets, amazing local flavors, wonderful residents and a relaxed waterfront lifestyle. All residential roads are on the west side of the main street. The east side is a nature preserve. Lining the main street are numerous small businesses, restaurants, local pubs and marinas. The only thing missing in Hernando Beach is the beach. But, that is not a problem. Many residents go out in their boats (or paddle boards, kayaks, jet ski's, etc.) to the flats, an area where you can stand up in the gulf and enjoy a leisurely swim. 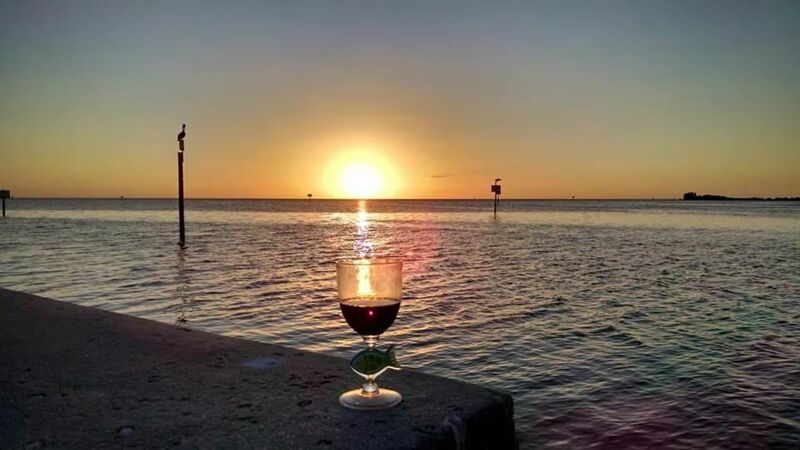 Sometimes, it is just a wave as you pass the flats heading offshore for some grouper for dinner, or scalloping during season. 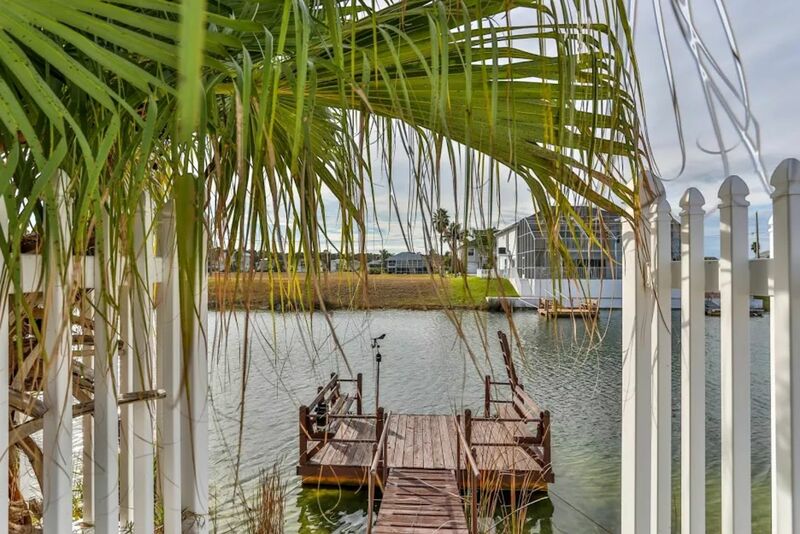 Of course, jump into your car and you can drive to Pine Island in under 15 minutes, or our other area parks that are located on our local rivers leading to the Gulf of Mexico. Let me know if you have any questions, or if I can be of further assistance. 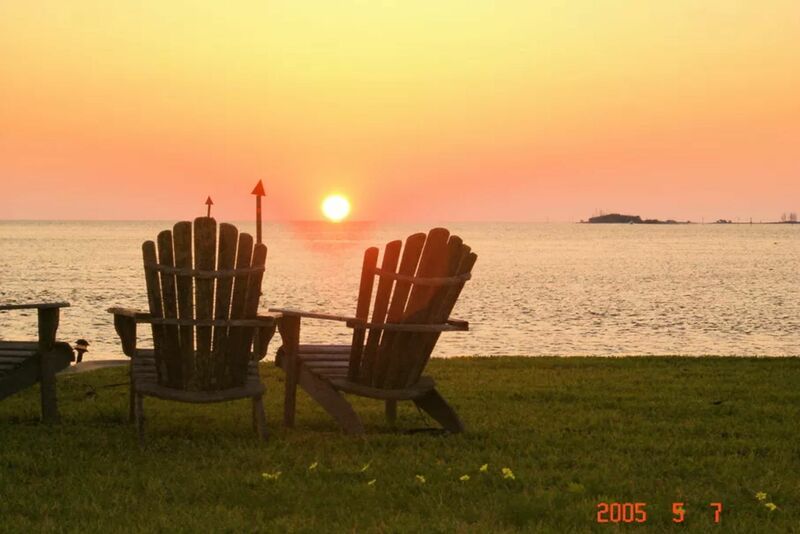 I look forward to meeting you when the time is right for you to come to "the beach". Updated:26th April, 2019 9:48 AM.